Tomorrow is Katie’s last day of 5th grade. Technically it’s not because she has five weeks of summer school with the same teacher and the same classmates. But tomorrow is the last day of regular classes. The general ed fifth graders have a yearbook and a graduation ceremony to mark this milestone. 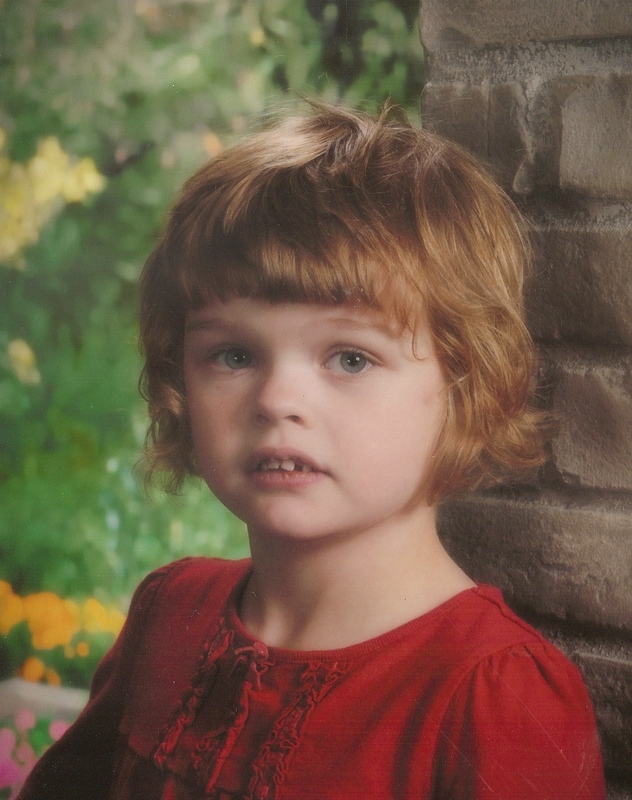 Katie’s class—an autism special day class or SDC—has neither. Apparently no one thought to include the autistic kids. It’s true they probably could care less about the milestone. But I’m fairly certain the parents care. These are the photos that may or may not have been included in the yearbook. No one thought to give me or Katie a copy, so I don’t know if they appeared. But it was a cute idea so I’m going to replicate it here. This is Katie’s kindergarten photo. It always makes me laugh because both of Katie’s front teeth were barely hanging on and would fall out shortly thereafter. She gave new meaning to the word snaggletooth. This is Katie’s 5th grade photo. This is not her best look, but at least she’s smiling. My baby is growing up! I looked at Katie’s classroom pictures while I was gathering these photos. Ten years ago I would have thought the children looked odd. But today I look at them with love and acceptance, compassion and even pride. These children have taught me so much over the years. They deserve a graduation ceremony too. Maybe like so many things in my unplanned life, we’ll simply have to create our own. 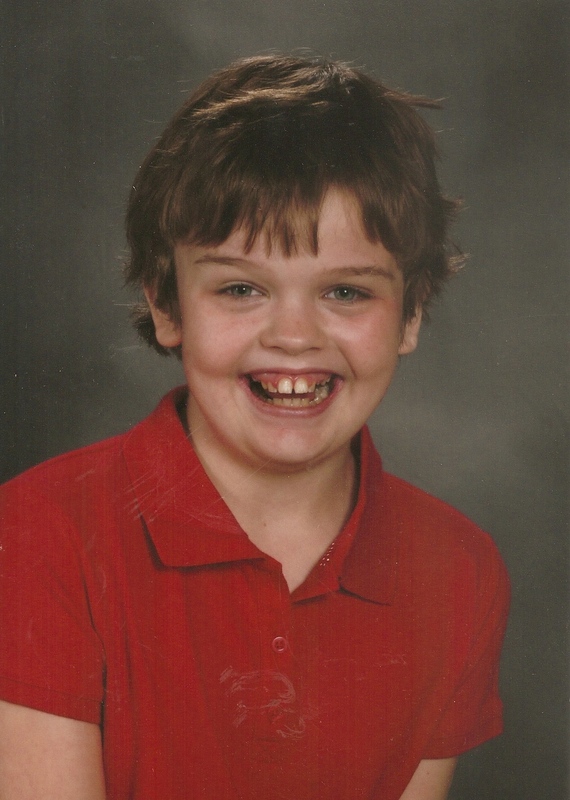 This entry was posted in Autism, My Life and tagged Autism, Milestones, Unplanned Life. Bookmark the permalink.